From October 4, 2015, Fort St. John Alliance Church. Trait #3 in the DNA series. 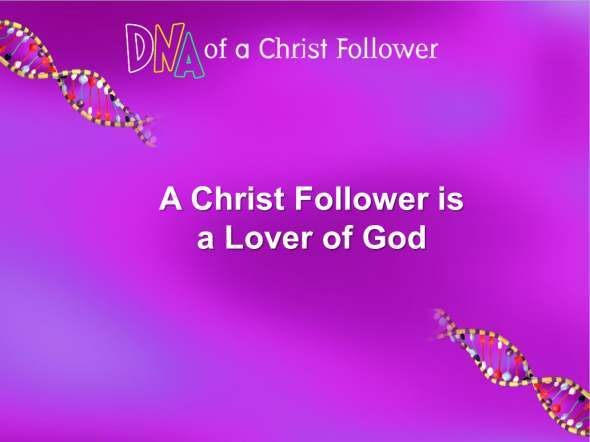 A follower of Jesus Christ is first of all a lover of God. But they are also lovers of people. Here’s a sermon about loving people, from September 27, 2015 at Fort St. John Alliance Church. 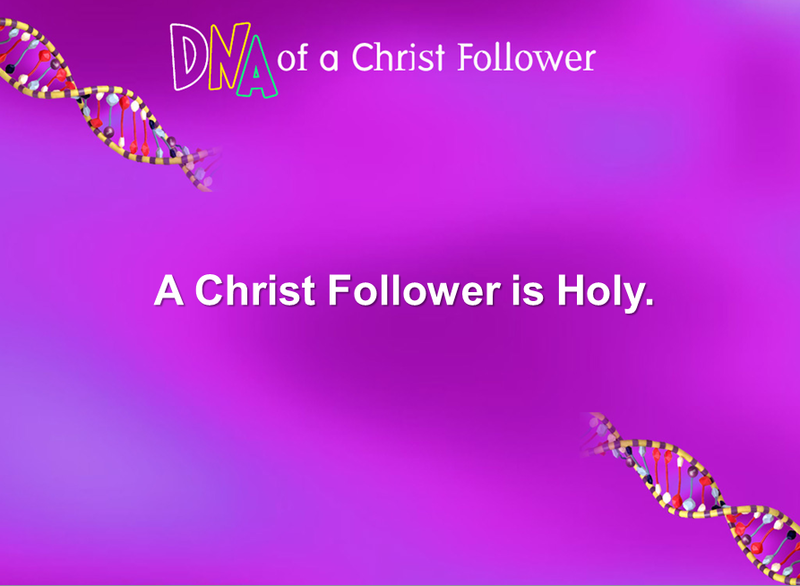 Here is a sermon in the DNA of a Christ Follower Series. 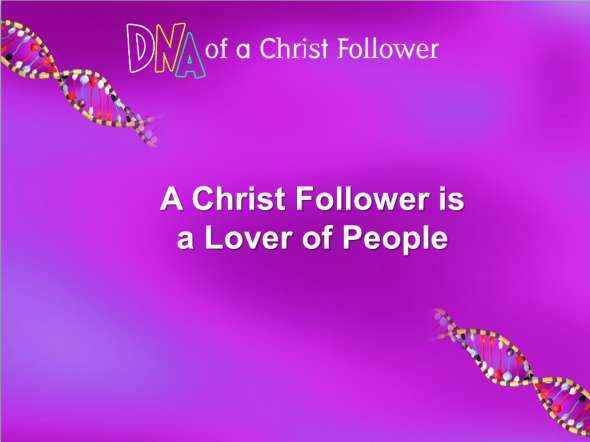 It’s about Trait #1, Lover of God. This is a recording from Cranbrook Alliance Church, October 30, 2011.